Booking for the 2019 School opens on 1st February 2019. 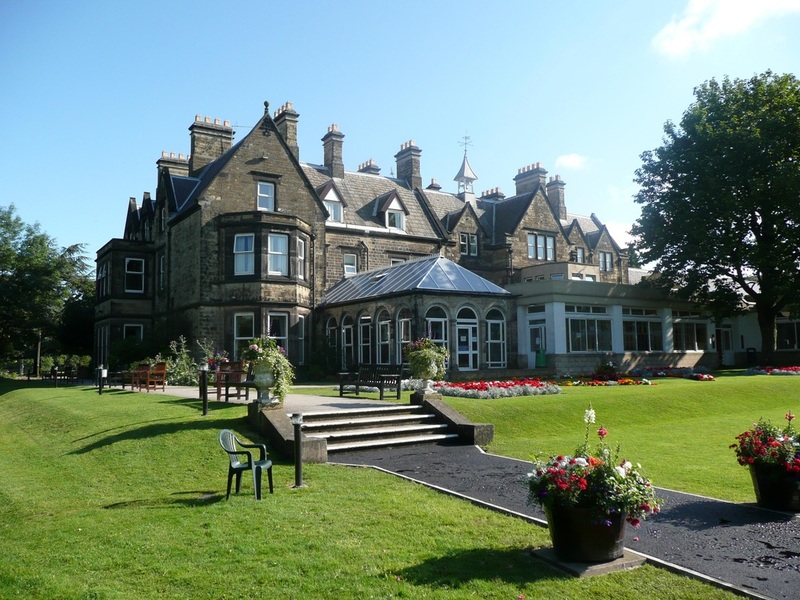 Join the Friends of Swanwick for priority booking from 1st January. ​workshops, groups and entertainment – there are no hidden extras. For Part-time attendance, the rate is the same for all accommodation areas and covers from morning coffee up to and including breakfast the following morning. Room allocation will be in available areas and specific accommodation is not guaranteed. Please note that Part-time bookings are only available from 1st June 2019 and cannot be purchased via online booking. It is advisable to contact the Treasurer (see below) after main booking opens on 1st February and provide details of your intended booking, whereupon you will be added to a list and contacted as soon as part-time booking opens. Notifying the Treasurer of your desired days does not guarantee a part-time booking. 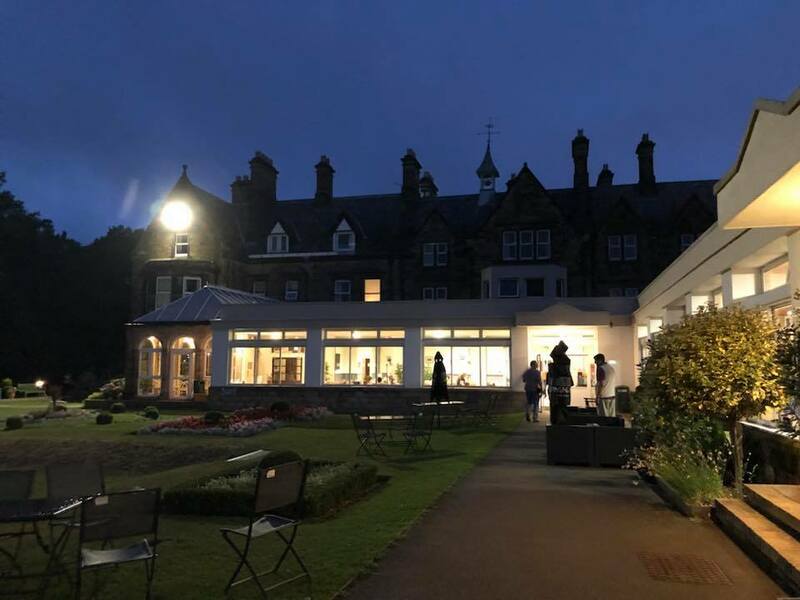 Part-time availability is subject to room availability on your chosen day(s) as at 1st June 2019. Day visitors are welcome to attend from 9am to 11pm (4pm to 11pm Saturday). A half-day option at £50 is available, either from 9am to 4pm or 4pm to 11pm, Sunday -Thursday. You may wish to contact the Treasurer before booking. The fare is non-refundable except in exceptional circumstances (and at the Treasurer’s discretion) and can be booked separately from accommodation. Travel times are 3:45pm from Derby Midland to The Hayes on Saturday, returning at 9.15am on Friday. Choose from this list before booking your place - can be booked separately but not before securing your place. You can book and pay online by Debit or Credit card, or by standing order, bank transfer or cheque. Our payment plan allows up to 5 instalments on the dates of your choice - download the booking form below for details – or for a more individual payment plan, contact the Treasurer as early as possible who will be pleased to arrange one. Please quote YOUR NAME 2019 on payment. 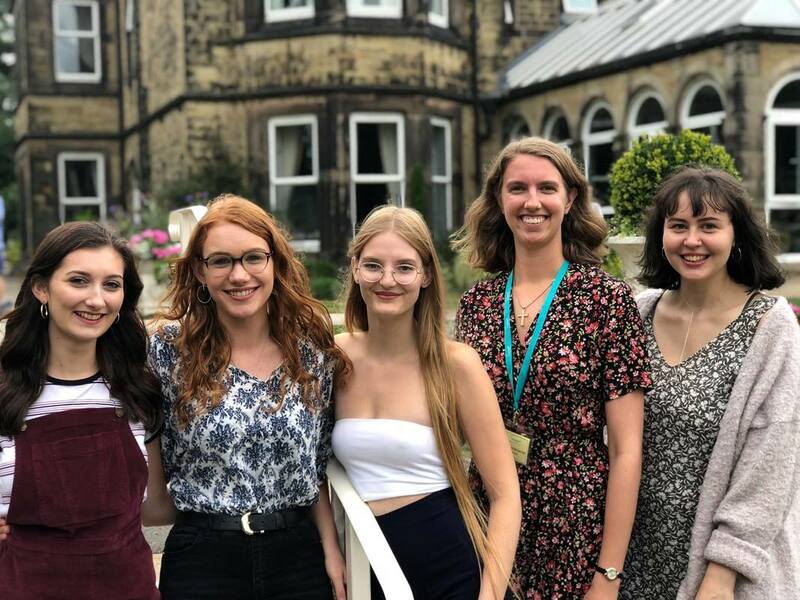 Make payable to ‘The Writers’ Summer School’ and if paying by instalment, please date each according to your form (deposit cheques must be dated the same as your booking form), check they have been correctly completed and send together. Should you submit cheques that are incorrectly completed, illegible or dated inappropriately, your booking confirmation will be delayed. Cheques rejected by the bank for other reasons will incur a charge which we may transfer to your booking. 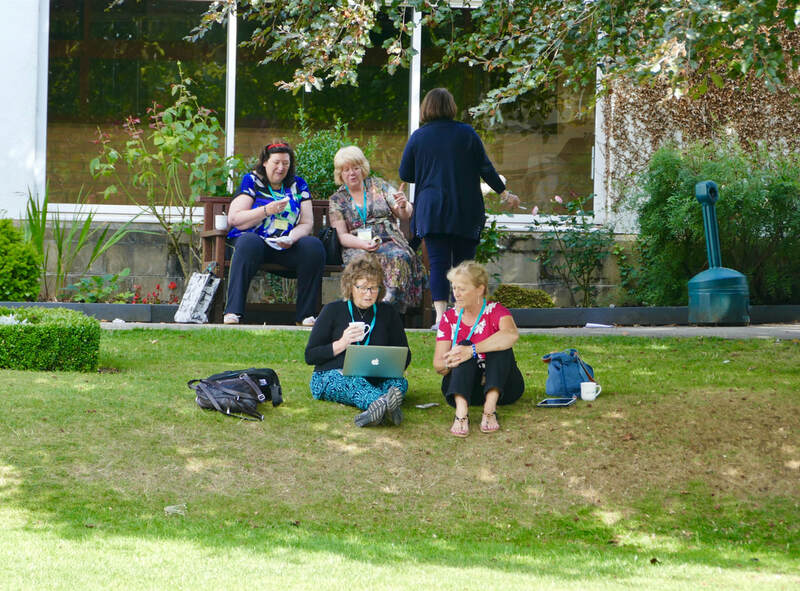 ​Lesley Deschner (Treasurer), The Writers Summer School, 103, Jean Armour Drive, Mauchline, Ayrshire, KA5 6DP. ​Email Address for forms: treasurer@swanwickwritersschool.org.uk. To Print & Post, please download the pdf version and to complete onscreen and email, please use the Word version.